Departure flight to Lima. Arrival at Lima airport. 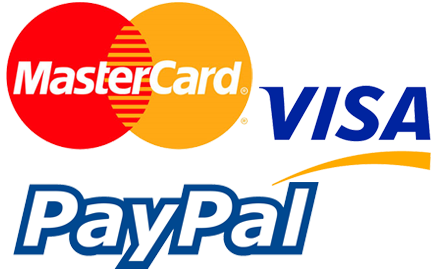 Transfer to the hotel and Accommodation stay. Breakfast. In the morning, we will have a panoramic tour of the historic city center, followed by the visit of the Larco Museum. Free afternoon. Accommodation. Breakfast. Departure flight to Arequipa. Free afternoon. Accommodation. Breakfast. Free morning. 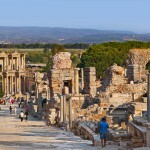 In the afternoon visit the “White City”. Accommodation. Breakfast. Departure flight to Cusco. In the afternoon, visit the city and the nearby ruins of Kenko, Puca Pucara and Sacsayhuaman. Accommodation. Breakfast. 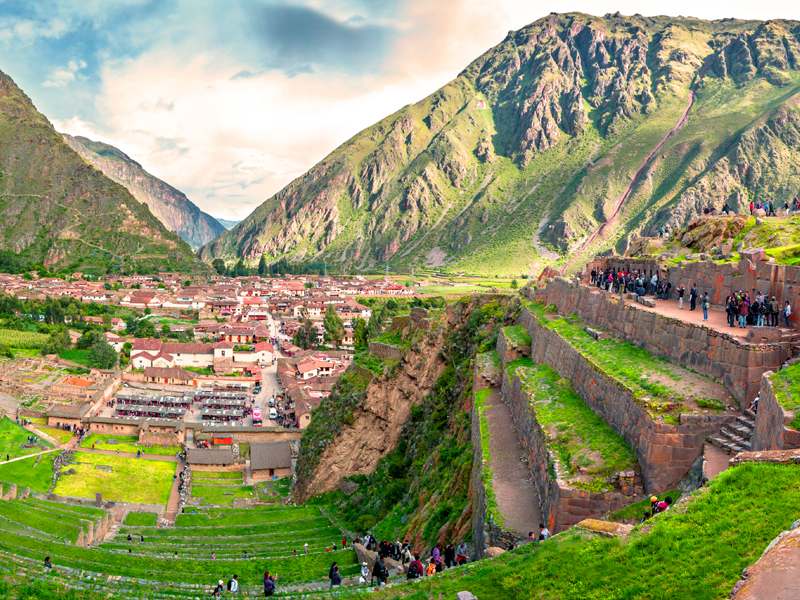 Today we will visit the famous “Sacred Valley”. Lunch and continue to tour the fortress of Ollantaytambo. Accommodation. Breakfast. Transfer to the station. Scenic train ride to Aguas Calientes, at the foot of Machu Picchu. Rest of the day will be on leisure. Dinner at the hotel. Accommodation. Breakfast. 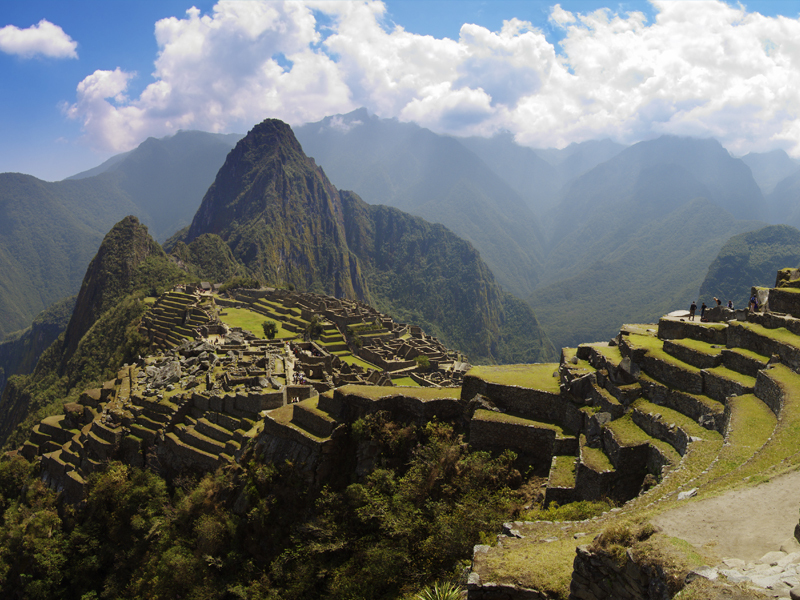 Visit Machu Picchu, the stunning “Lost City of the Incas”, accompanied by a local guide. Lunch in Aguas Calientes. In the afternoon, return to Cuzco. Accommodation. Breakfast. Day will be on leisure. Breakfast. Departure by regular tourist bus to Puno, visiting en route Andahuaylillas with its beautiful chapel; Raqchi with their temple to the god Viracocha, and the lytic museum of Pucara. Lunch. Accommodation. Breakfast. Full day excursion by boat to Taquile Island. 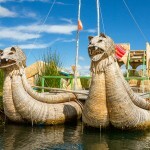 In the way going, we will visit the floating islands made of reeds by the Uros Indians. Lunch. Return to Puno. Accommodation. Breakfast. Transfer to Juliaca airport. Flight to Lima and connection with flight. Overnight on board.